PLANT YOUR ROOTS AT HALLOCKVILLE! 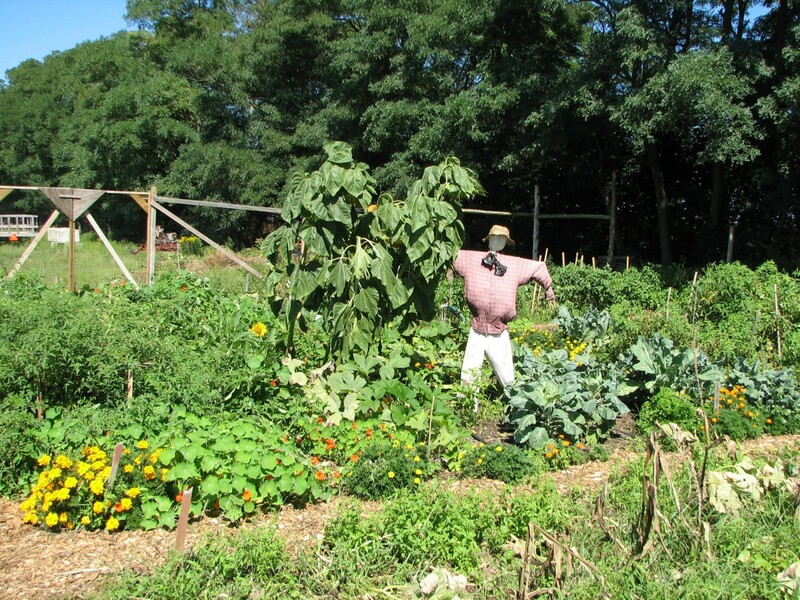 Hallockville formed the first Community Garden on the North Fork to offer small plots of organic farmland to members from the surrounding area. 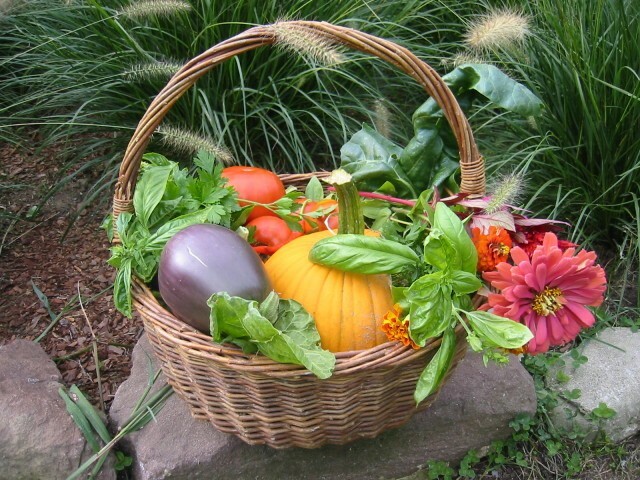 Some Community Garden members plant vegetables, while others plant flowers, but all share in the reward of seeing their hard work reveal fresh and colorful bounty throughout the season. 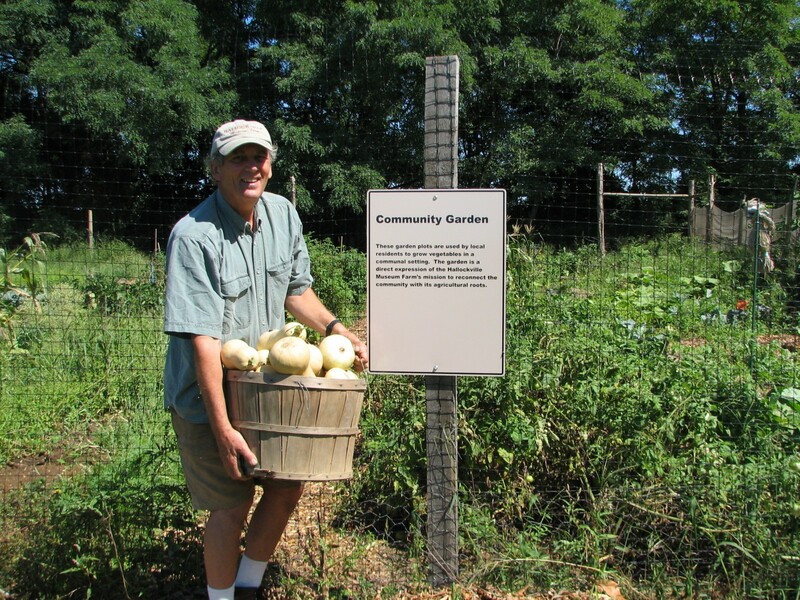 Community Garden members share in volunteer duties, such as tilling and preparing the plots for planting in the spring, and cleaning up and stowing away the tools in the winter. Community Garden plots are available on a first-come first-served basis, and a plot must be reserved in advance with the accompanying reservation form and rental fee for the season. The Community Garden is closed for the 2018 season, please call 631-298-5292 to inquire about reserving a plot for the 2019 season. Thank you to all the members, gardeners and volunteers who joined- it’s going to be a great season!